Paying for silver bullion coin and silver bullion bar purchases with bitcoin is now a common option in the physical silver bullion industry. Yet here we discuss how to sell silver bullion in order to buy bitcoin via services provided here at SD Bullion. To date, the most popular cryptocurrency is still bitcoin (BTC). With nearly 10 years in existence, bitcoin has reached a peak price above $19,500 USD per BTC. With a starting price below 6¢ BTC in 2009, this marks a more than 325,000X return based on its price appreciation over this 9 year timeframe. An unprecedented historic price rise dwarfing Tulip manias, Mississippi bubbles, or virtually anything or any other financial mania one could name. You can learn more about cryptocurrencies, and bitcoin vs silver bullion here. Can you sell Silver for Bitcoin BTC in the USA? The short answer is yes, you can sell silver bullion for bitcoin or virtually any other asset class currently and in this content we will explain how. 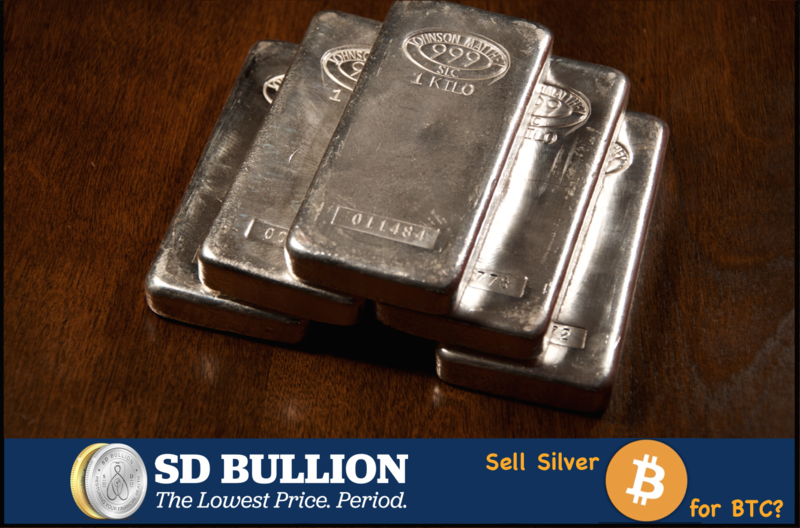 Of course you can also buy silver bullion with bitcoin at SD Bullion online 24 hours a day, 7 days a week. Or with the assistance of one of our experienced bullion trading staff members during our regular business hours. To begin, we suggest some basic Do’s and Don'ts when selling silver bullion covered here. Here at SD Bullion we not only sell silver bullion physically to our customer base in high US dollar volumes here in the United States of America, but we also buy silver bullion physically from our customers as well. Although the vast majority of the silver bullion products we sell are freshly struck from government mints and private mints. There are some secondary silver bullion products we purchase, verify, and then sell which are sourced or sold to us by our silver bullion owning customer base too. We offer some of the highest silver bullion bid prices (the amount we pay out) in the silver bullion industry. We also offer high convenience services such as third party insured logistics options to ship large sized silver bullion sales to our headquarters (inquire about this service when making your silver bullion sale to us for more information). Can you Sell Silver for BTC? Yes and below is a general explanation of how you can currently sell silver bullion to acquire bitcoin (BTC) via SD Bullion. Step 1 ➤ Contact SD Bullion for a price quote on the silver bullion products you would like to sell. Agree to the quoted silver bullion bid price given. Step 2 ➤ Safely ship your silver bullion parcels fully insured and tracked to us. Step 3 ➤ Receive payment for your silver bullion in US dollars (i.e. payment of bank wire, ACH, or mailed business check for deposit). Take said US dollars to your favorite bitcoin exchange and buy bitcoin (BTC) there. Cryptocurrency, and specifically bitcoin bulls and bears, can be easily found virtually anywhere you look these days. The myriad of future bitcoin price predictions range from total worthlessness ($0 USD) to potentially 6 or 7 figure price ranges in USD per BTC. In terms of silver bullion, we know it cannot become worthless due to its inherent value propositions. Yet the question remains wether silver values will appreciate in the months, years, and decades to come. Of course the opinions vary from forever price suppressed, or you cannot eat it, to three and four digit 1:1 ratio gold silver a coming. Know that silver bullion and bitcoin are independent of one another. 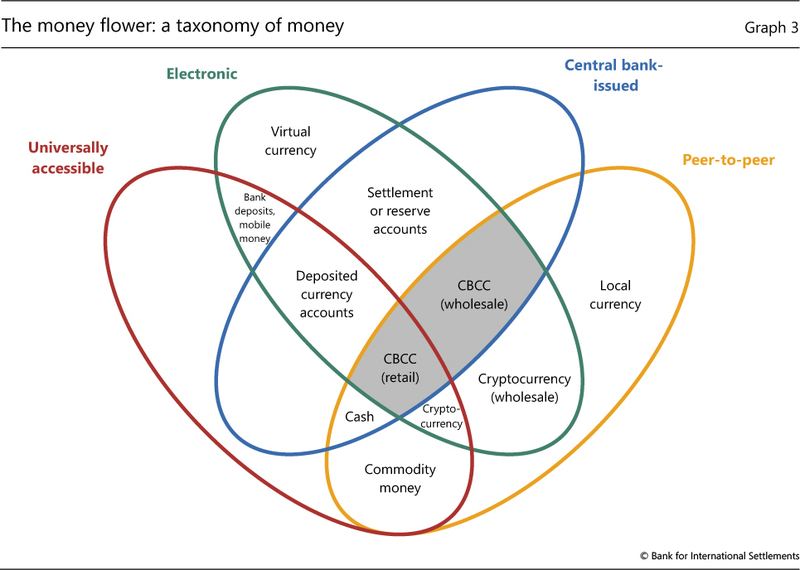 Yet many investors choose to buy and hold portions of their wealth in silver bullion, bitcoin, other physical precious metals, and cryptocurrencies likely for many of the very same reasons. If you would like to buy or sell silver bullion for bitcoin, our traders can help you personally during our open market hours. We can be reached in the USA at 1-800-294-8732.